16 crore rupees – That’s what is the cost of the this new super luxury sports car entrant in India. 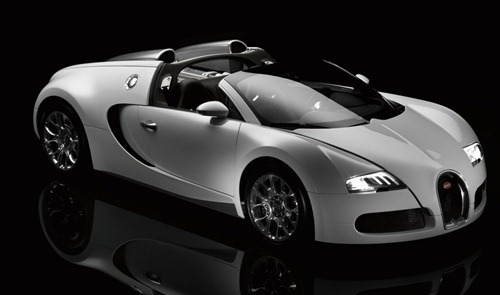 Bugatti name itself is quite intimidating for a common man – and when you have Veyron name in front of it, there is not doubt it is for the elitest of the elite. Now Imagine Bugatti Veyron 16.4 Grand Sport running on pothole filled Indian Road in Monsoon – yes, you might just get lucky and see that kind of scene on Indian Roads…..
Do you know what is the price of this in the picture about. It is 16 f***ing crores ! India is not a fully developed Economy – yes, we are getting there, but we are no where near the likes of America’s and the Europe’s… But that does not stop us from getting the elitest of elite car in India. Indian Billionaire’s are growing at a scorching pace – Infact, we have nearly doubled that count in last one year. Now, where do you think they will spend their billions ? Yeah, it has to be on the luxury cars like these..and that precisely the reason why Bugatti Veyron will be seen on Indian Roads ! Currently, the most expensive cars in India are in the region of 5 – 6 crore rupees. Probably, the Rolls Royce and the Maybach’s of the world. 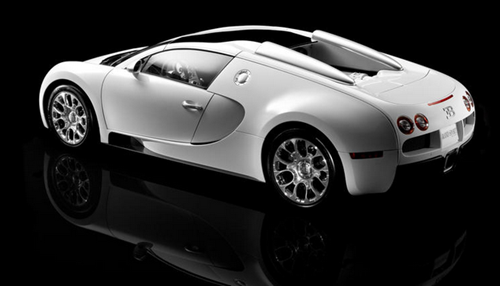 With Bugatti Veyron arriving, India has taken luxury to the next level ! Just to give you an idea about how elite this particular vehicle is – Last year company sold less than 60 vehicles through-out the world. So what do you think – How many Indians will buy this car? I bet is not more than 2 or max 3 this year ! Mobile Internet sees Fierce growth in India! What makes a Tablet, well a Tablet?